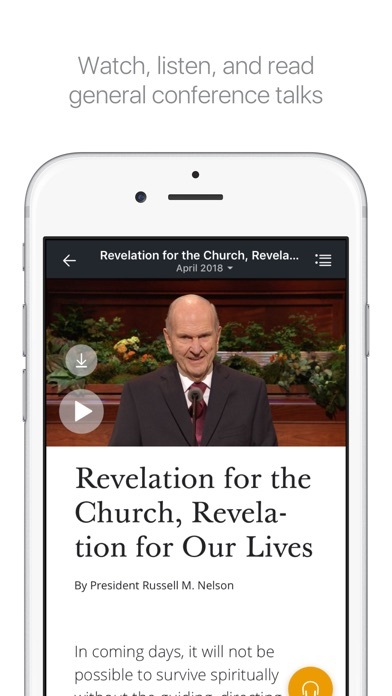 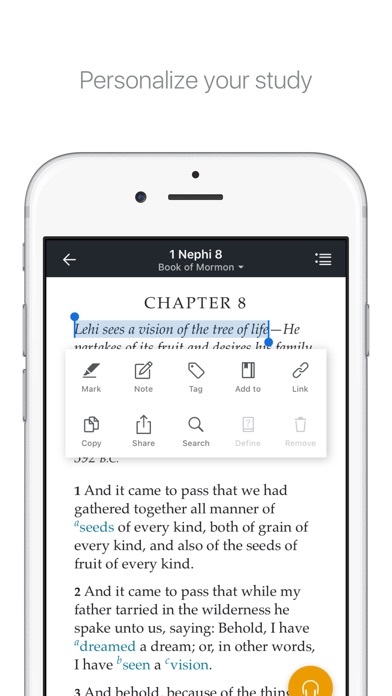 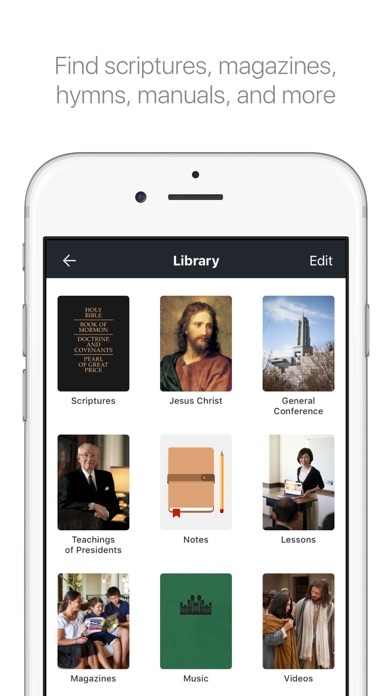 Gospel Library is the gospel study app of The Church of Jesus Christ of Latter-day Saints. 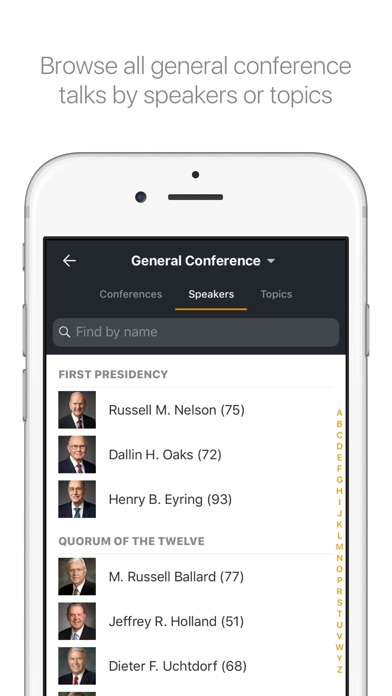 The library includes the scriptures, general conference addresses, music, learning and teaching manuals, Church magazines, videos, audio recordings, gospel art, and more. 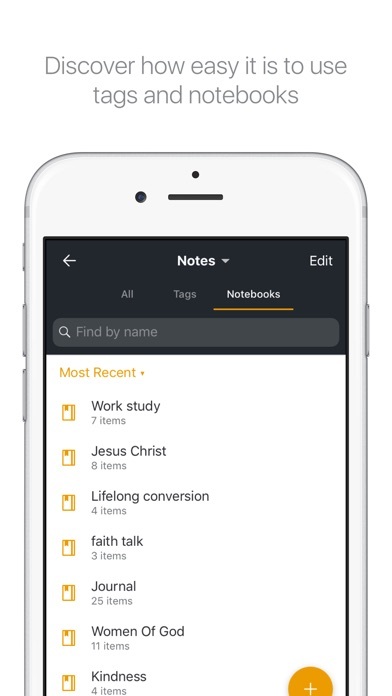 Study, search, mark, and share this vast collection.